5% Discount Available for those who Qualify!!! 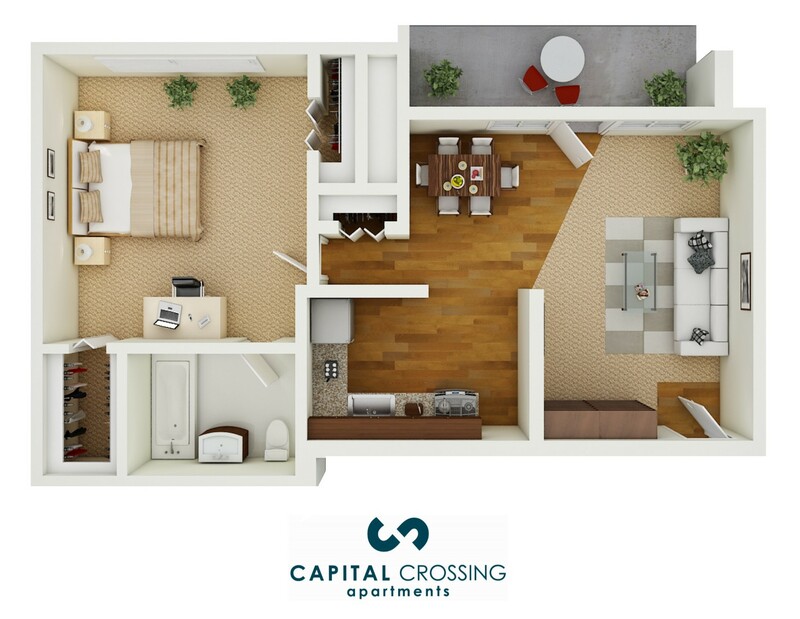 1 and 2 Bedroom Apartments With Immediate Availablity! !